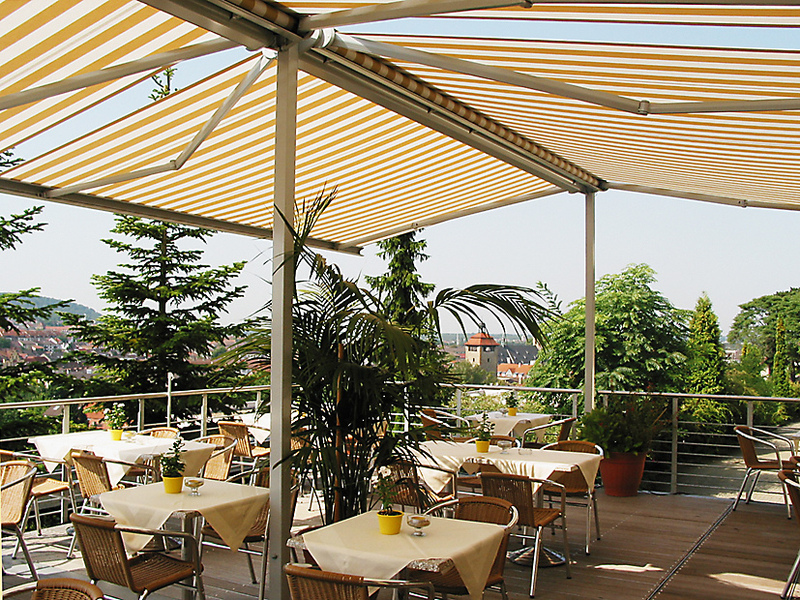 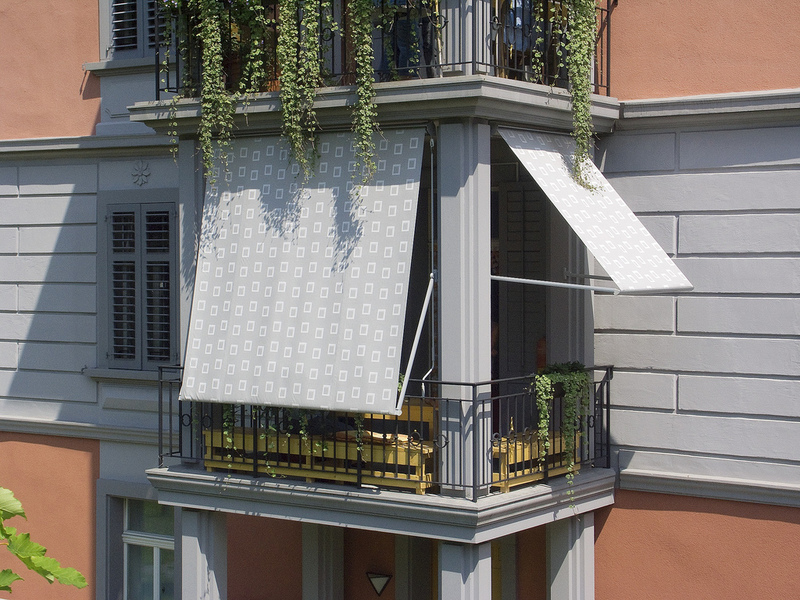 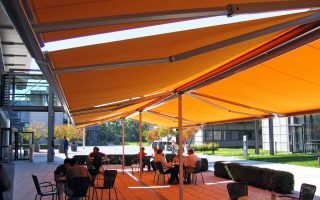 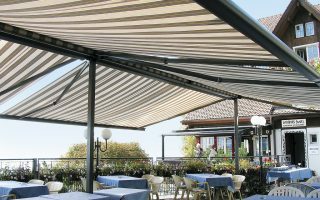 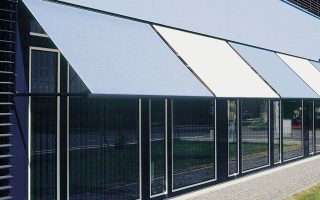 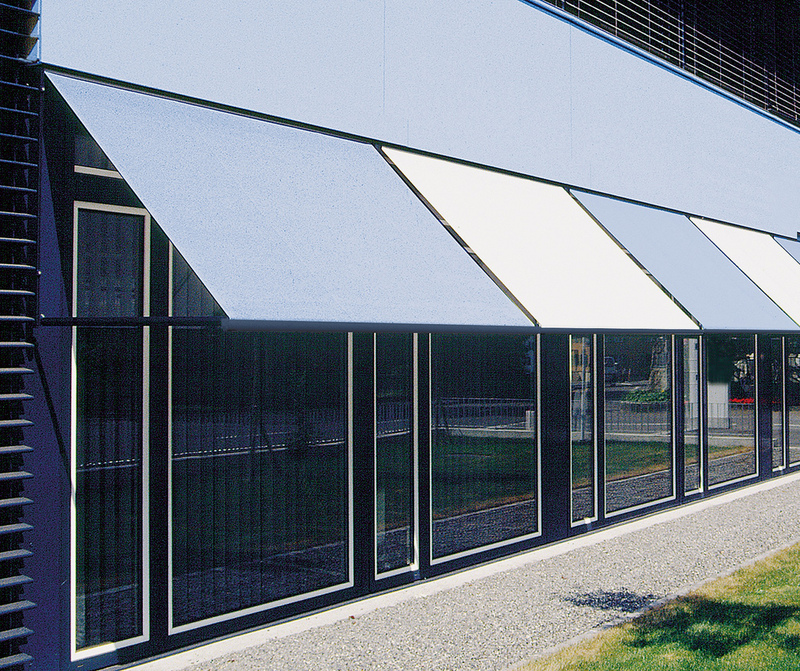 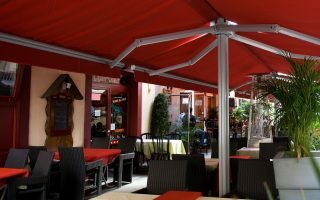 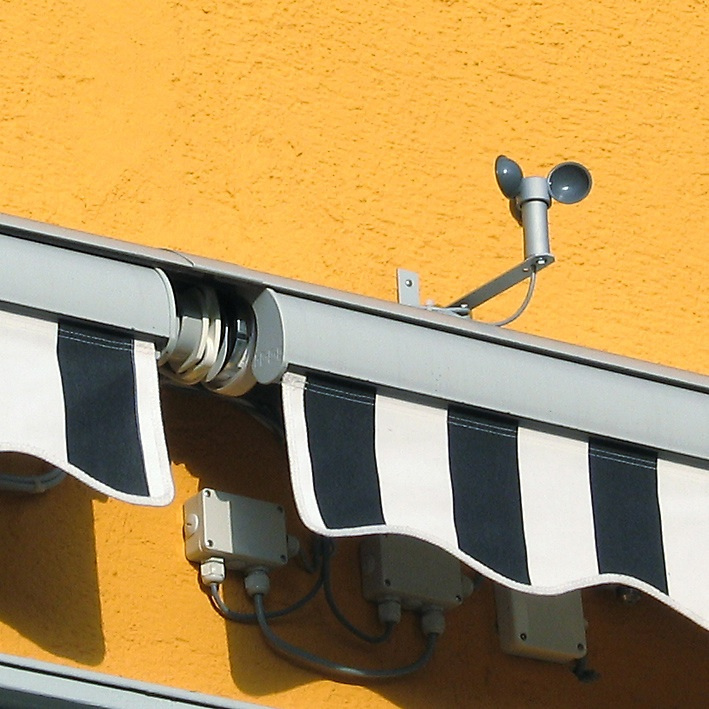 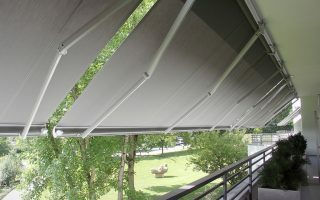 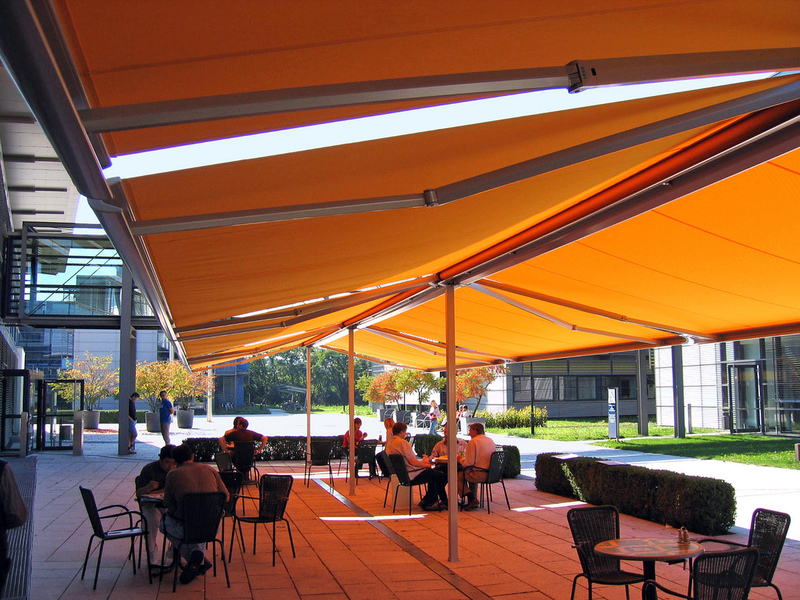 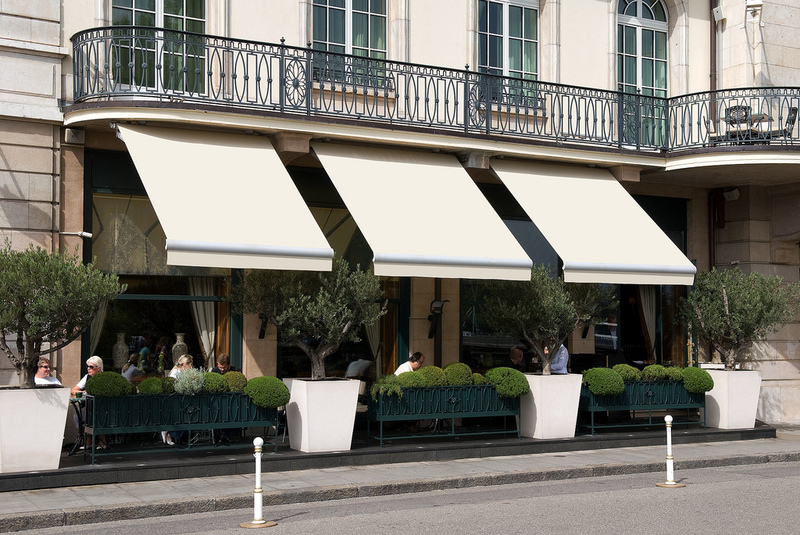 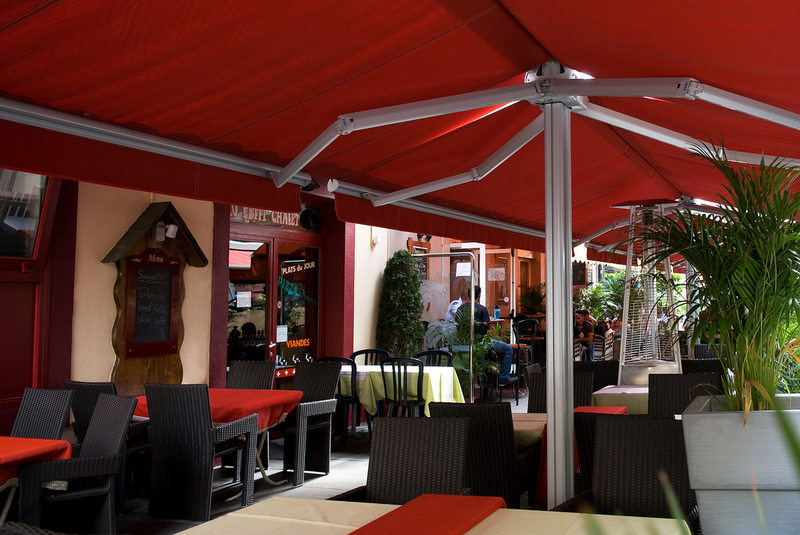 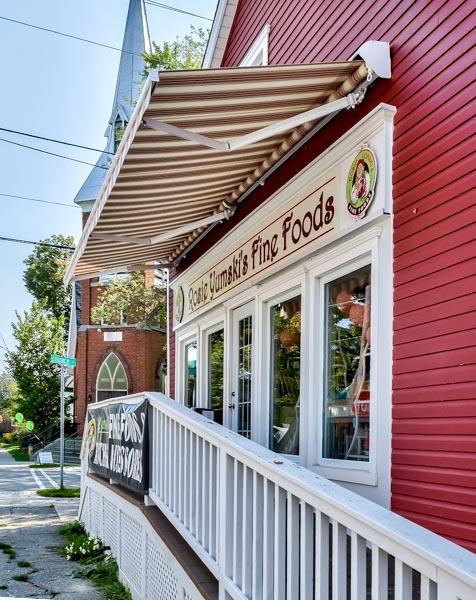 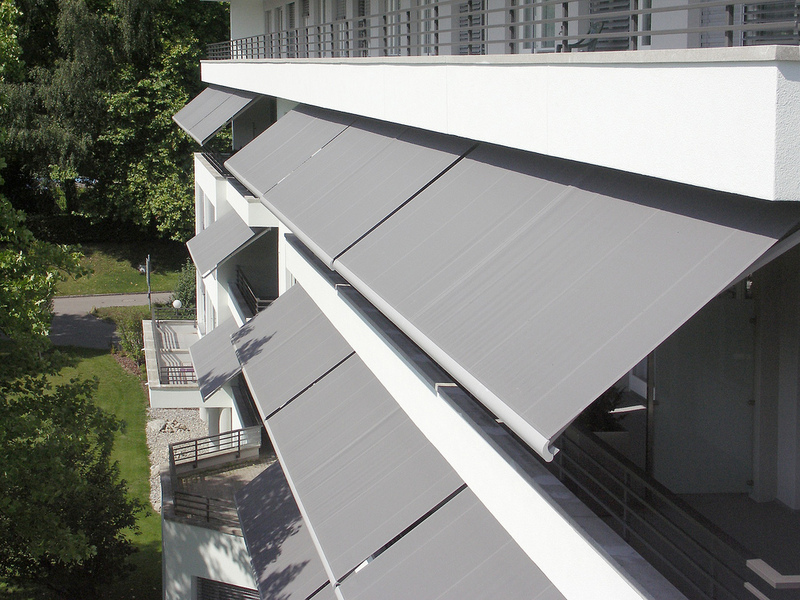 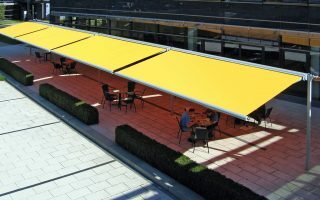 Show off your business with a Shade Pro Awning ! 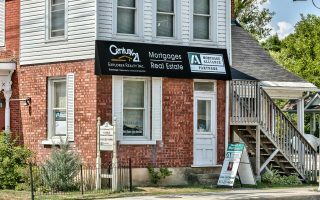 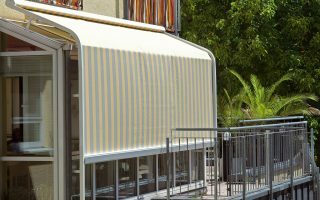 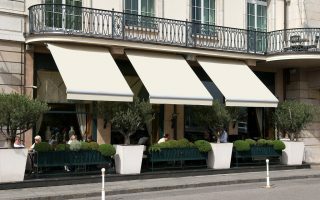 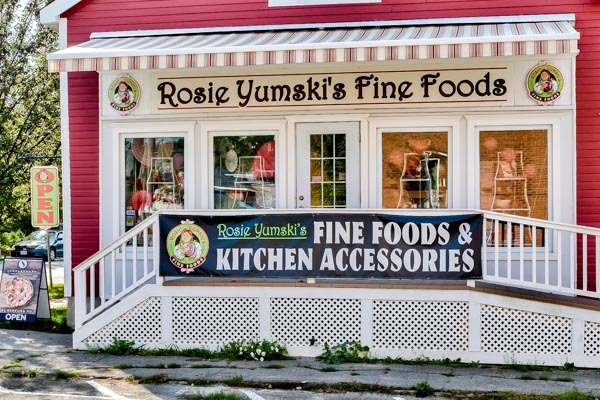 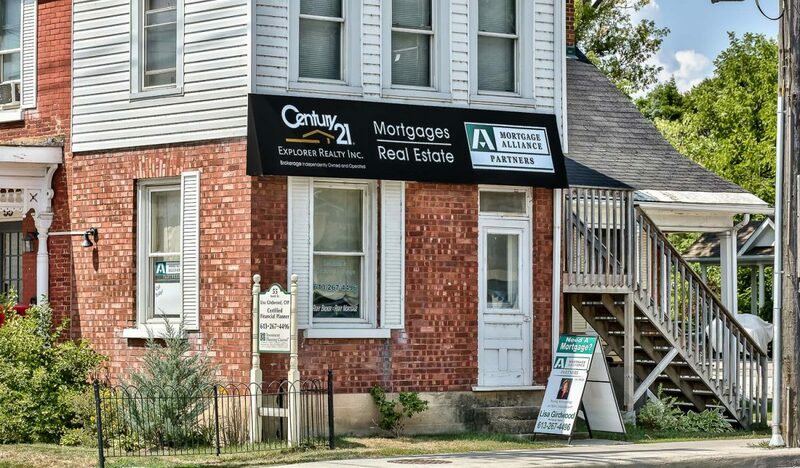 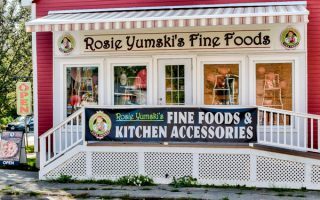 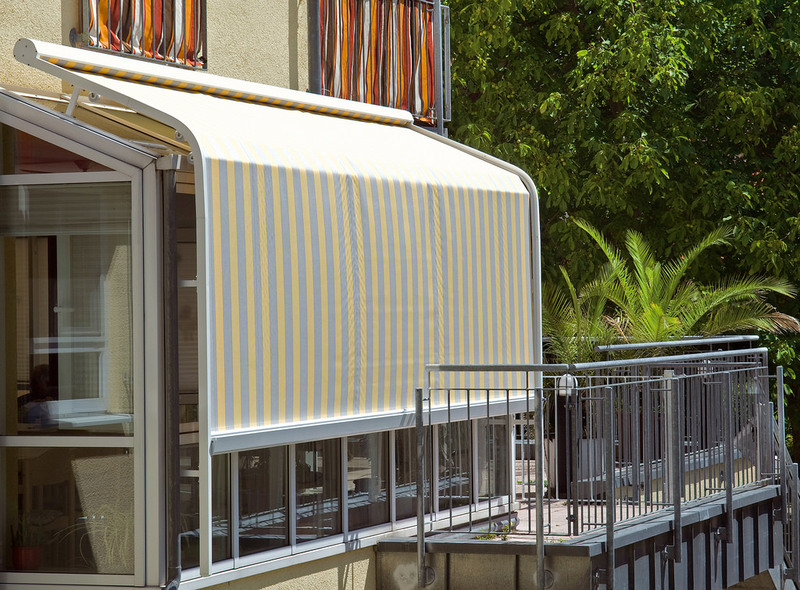 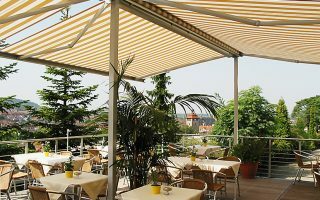 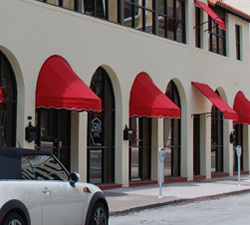 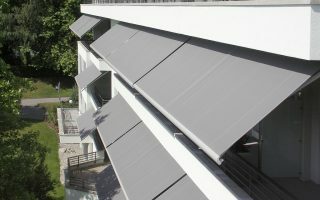 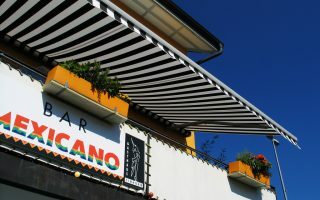 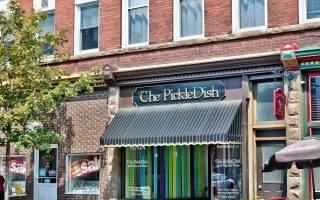 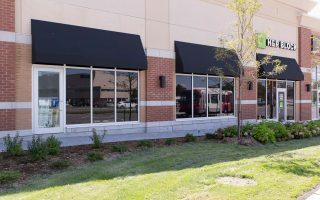 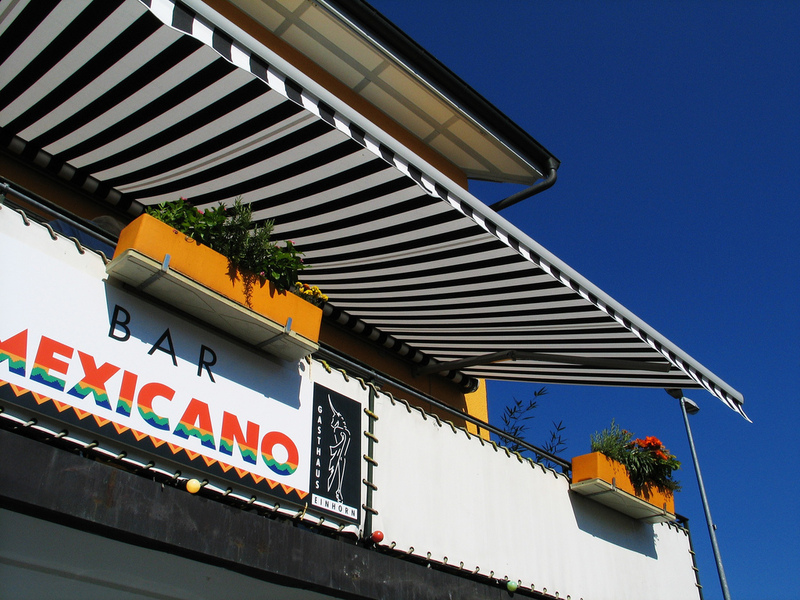 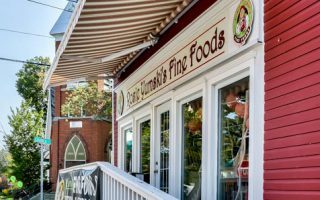 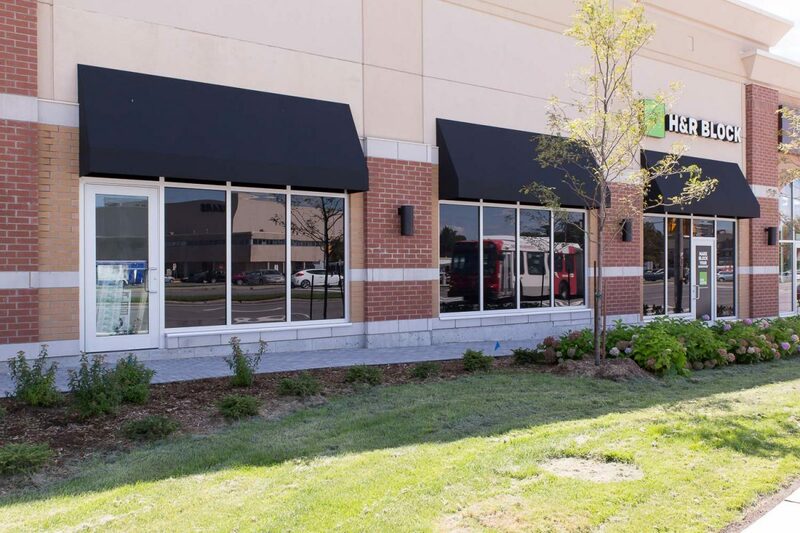 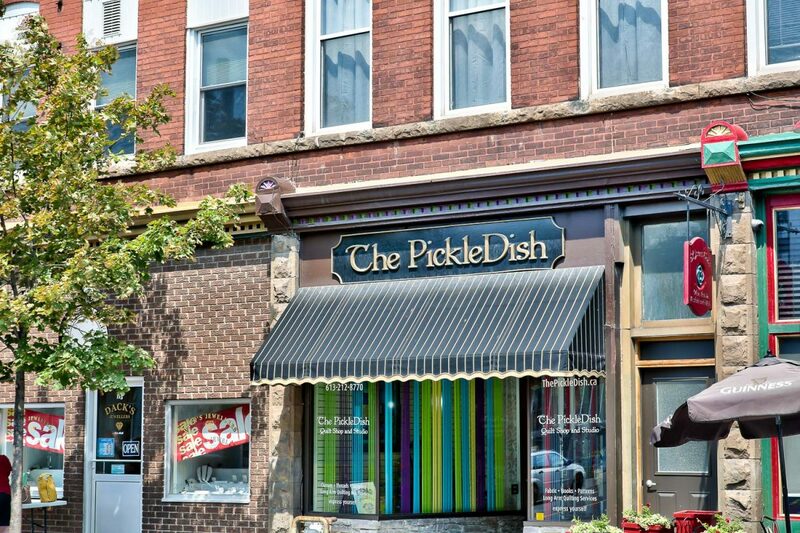 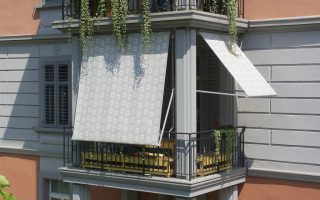 Commercial awnings are not only enhancing the appearance of your business, they are also showing your business style therefore we custom design all of our commercial awnings. 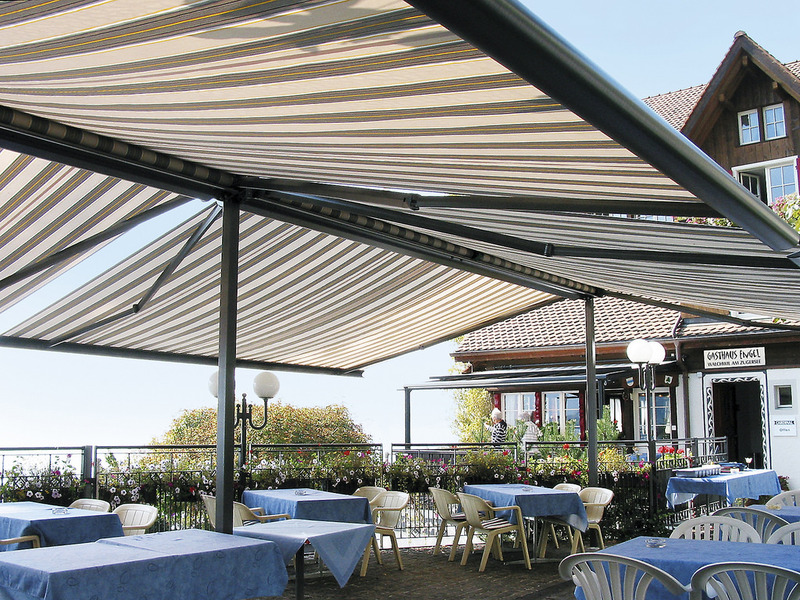 Are you looking for a classy elegant version or eye catching funky ? 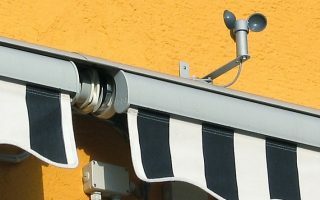 We cover every wish starting from design to 100% functionality. 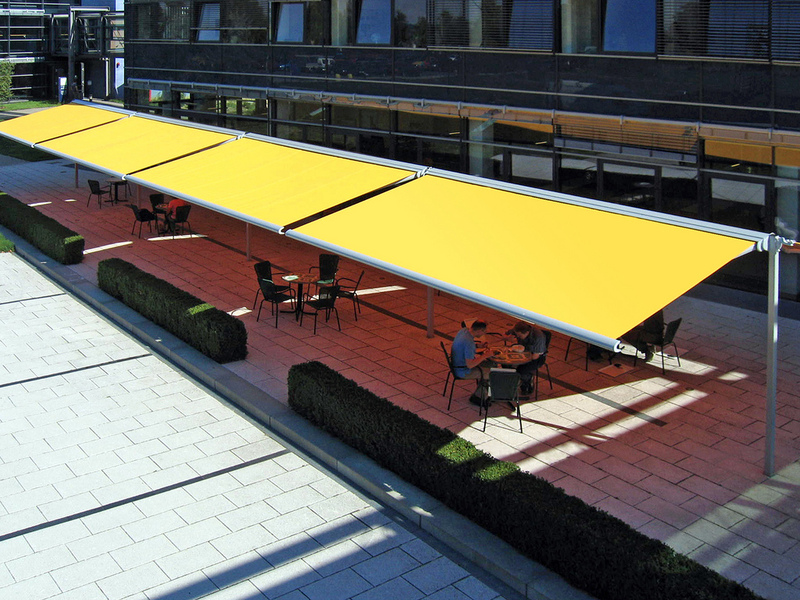 You have the choice from a stationary version, if wished with logo-print up to a retractable or free standing version, as well as fabric material, vinyl covers, aluminum or even translucent Sky-view materials. 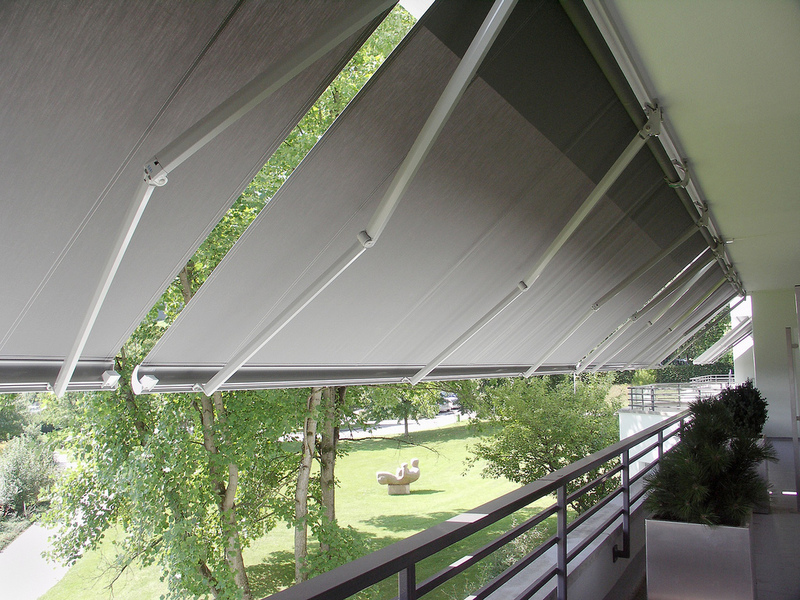 Endless options of add-ons like motorization, timer system, wireless wind sensors, sun sensors and many options more ! 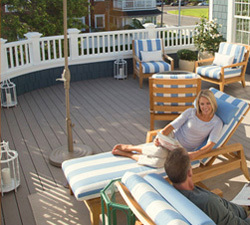 Call us for a free consultation with our designers on site !